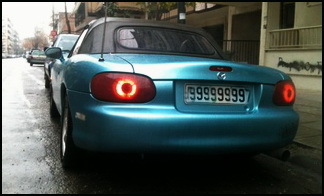 JDMbits: Mazda Mx5 Miata Mk2,5 NBFL Rear Lights! 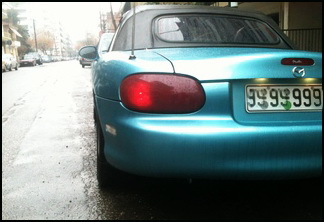 Mazda Mx5 Miata Mk2,5 NBFL Rear Lights! 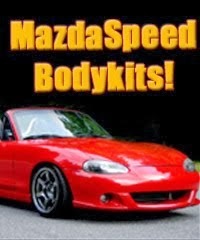 for Mazda Mx5 Miata Mk2,5 NBFL! 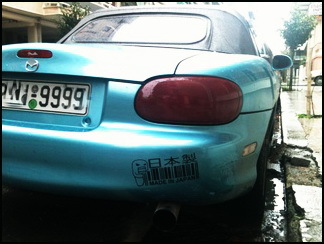 that have been tinted red, hence the bargain price. 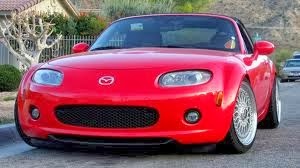 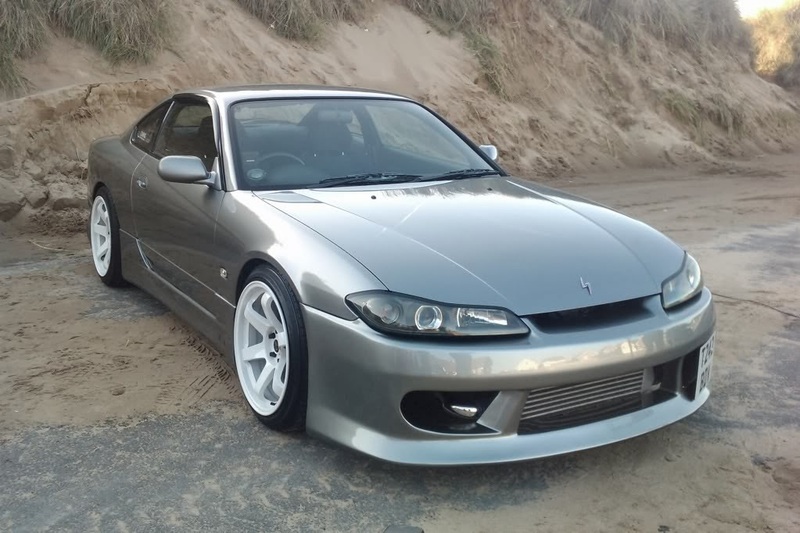 Will fit all model Mx5 from 1998 until 2005.